We believe in utilizing the power of free enterprise and local economies to allow people to lift themselves out of poverty. Our programs will be self-sustaining through a social enterprise model. GAP will launch a business, run by locals, to support our programs in each respective location. Sponsored kids will be required to work a few hours per week, in addition to their studies. They will earn their own money while learning valuable work and business skills. GAP is currently raising funds to launch a cyber café in Port au Prince, Haiti. 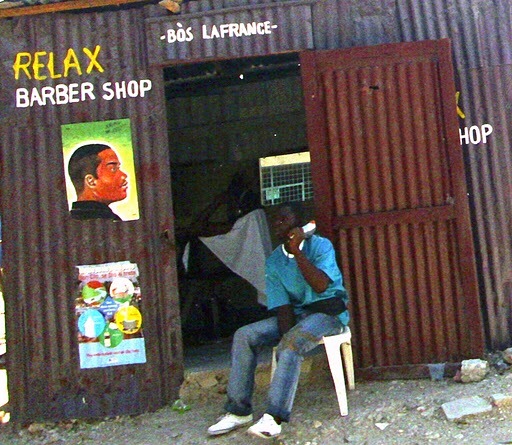 Haitian Steeve Edouard has performed market research and has created a detailed business plan. We also have several program participants with single mothers who lost their businesses during the quake. GAP is taking donations to help these women restart their businesses through a microloan program. We hope to establish a working model through our Haiti pilot project that can be replicated around the world.